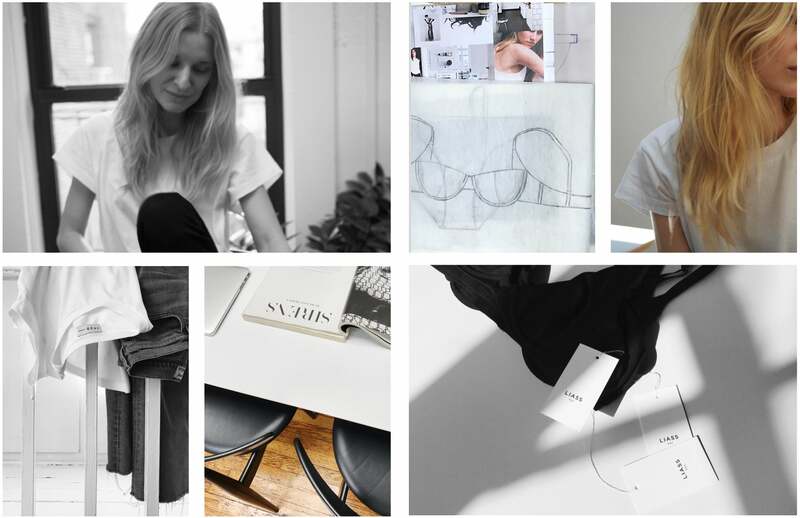 I am very excited to share with you our conversation with the beautiful and talented Emelie Ivansson. Emelie and I first met in the Summer of 2017 over an iced latte to discuss the businesses we were both working on launching. It was aesthetic love at first sight. Emelie is as Swedish as they come and I am a bonafide Scandiphile. I was completely in awe of her modest, yet insanely refined and modern line of organic lingerie. Shortly after that (while I was actually in Copenhagen researching all things Scandinavian modern) I reached out to her looking for some information on website build and to my astonishment I learned she could also do that! Em and I met when I returned stateside and the rest is history, this website (1920) was built with Emelie's incredibly refined and talented eye! 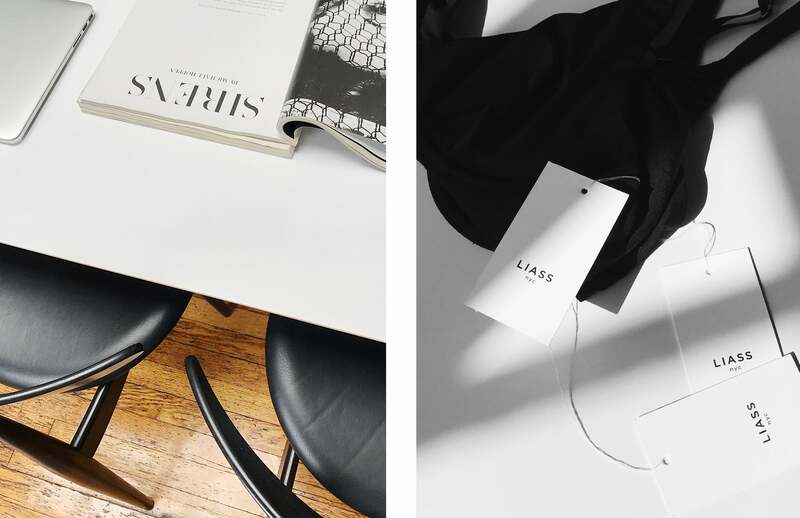 Read on to learn more about Emelie and her brand Liass. What brought you to 1 9 2 0: I discovered 1920 on Instagram a while back. 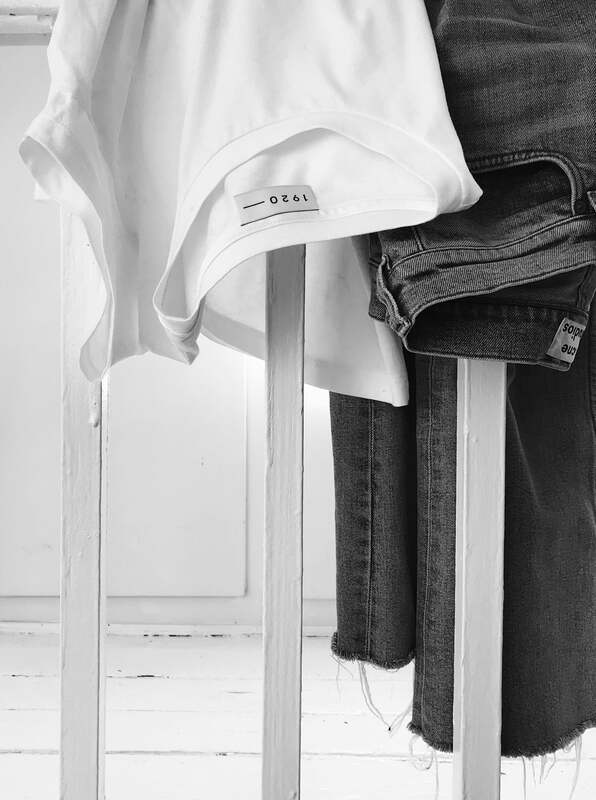 I was drawn to the overall aesthetics of the brand and intrigued to see the collection. My background is in digital design and advertising, I’m originally from Sweden where I studied Digital Media, I have since lived and worked in San Francisco and London and currently, I’m in New York. I’m freelancing since a few years ago, my focus is in creative direction, design and brand strategy. I work with mostly early-stage businesses and start-ups. Alongside, I’m in the process of launching Liass. 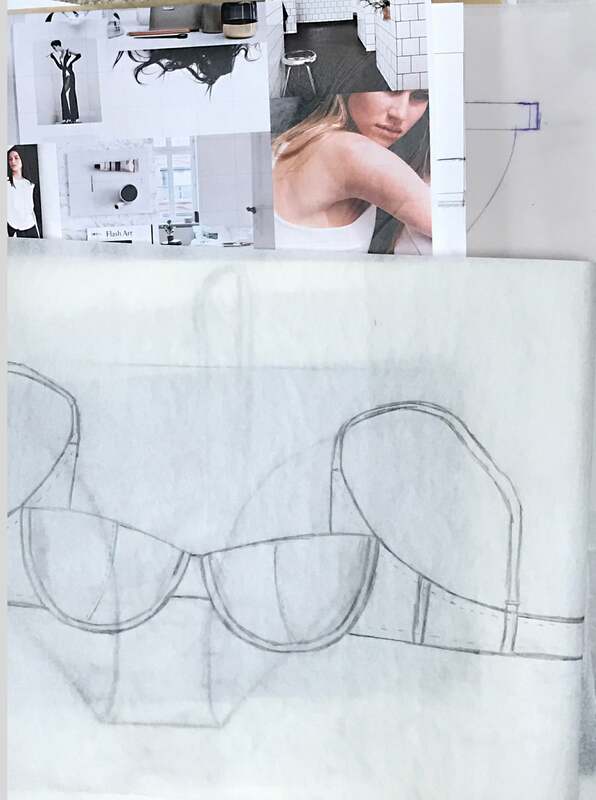 I wanted to create a brand that’s about simplification, comfort, and function, the focus right now is a sustainable underwear collection that’s currently in production. My goal is to build something medium-agnostic. I find it more important and intriguing to shape a brand based on an ethos and a aesthetic, focusing my creativity on areas I'm passionate about. I’ve always created. Growing up I didn’t always have everything I needed or wanted, but I had a lot of freedom to explore and create which I think shaped an early passion for design and problem-solving. I went to Art school where my focus shifted to Digital, I discovered I was a terrible artist, but I very quickly learned Photoshop. The work I do and the people I work with. I love working with smaller and early-stage businesses as the founders and stakeholders I collaborate with are so passionate. I love just walking around in my neighborhood (west village), and I talk to strangers. 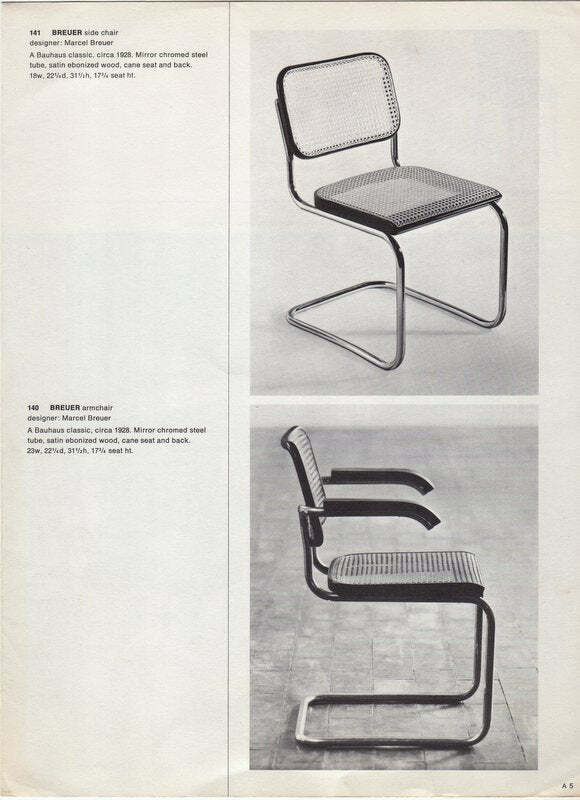 I love furniture designers Marcel Breuer and Hans Wegner, how they’ve created pieces that will always be relevant, that’s very inspiring to me. 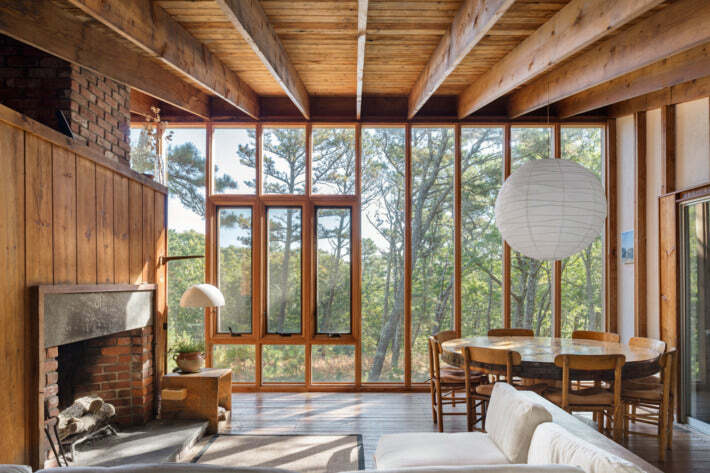 I’m obsessed with Cape Cod modernist Architecture. I love that the focus was simplicity and practicality, natural materials and textures. I would love to live more like that, I think we all should. High waisted jeans, tucked-in tee and a big sweater or sweatshirt (usually belonging to my husband). My favorite tee belongs to my husband, I’m trying to be more conscious and not buy very much, and my husband has a great collection of old tees and sweatshirts. I love that they're worn to the point that they have a few holes, but mainly they’re just very soft. 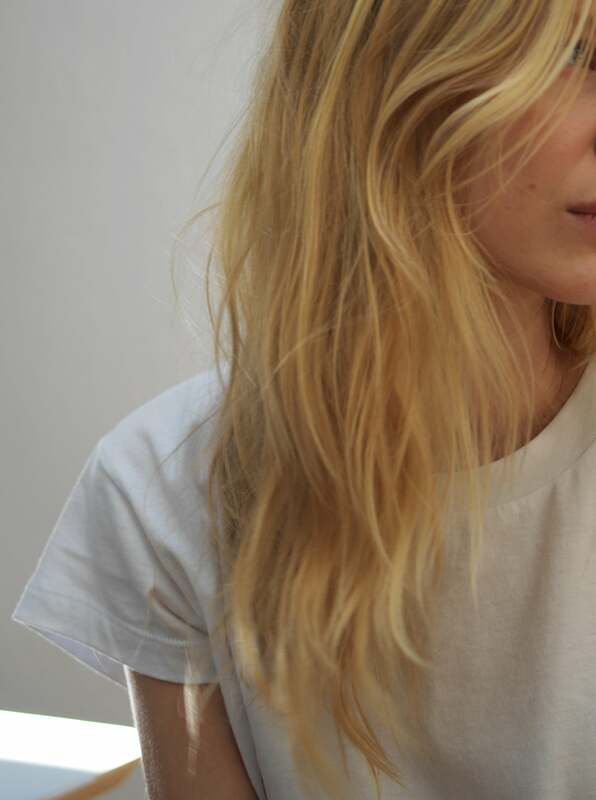 What is it about that particular T-shirt that you love so much? It has the perfect grey color, and I like that he wore if for years, living across different cities and countries. It makes me feel connected to a past I wasn't apart of. Do you have a favorite 1 9 2 0 style and why? I love the Easy Crew because its boxier fit and pitchy sleeves, I’m obsessed with the Slim Crew but my skinny arms looks strange, I’m crossing my fingers for X-Small in the near future. If you want something to happen, you will have to make it happen. Congrats on launching 1920, I’m excited to follow the journey!